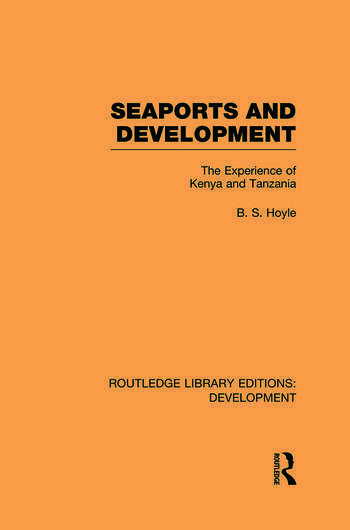 This book, originally published in 1983, demonstrates the importance of seaports in the growth of less-developed countries. The author focuses on the character of port activity within the context of transport systems and regional economic planning. General principles of port development are illustrated by detailed reference to one Third World port group, that of the Indian Ocean coasts of Kenya and Tanzania. The objective is not merely to illustrate the character of one specific group of ports, but to demonstrate methods of analysis and to underline the crucial role of ports in the development process.